Publication: Bull. Torrey Bot. Club. 26: 135, plate 355, fig. 1. 1899. 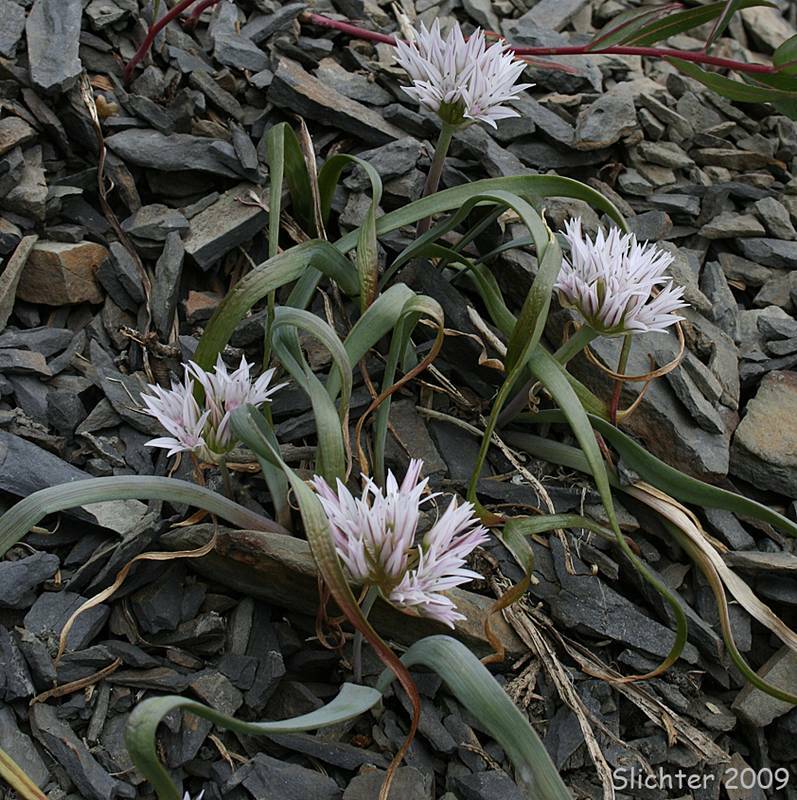 Notes: FNA26: "Allium crenulatum is known only from west of the Cascade Mountains from Vancouver Island to southwestern Oregon, in Jefferson Park, Oregon, and in the Wenatchee Mountains, central Washington. The disjunct populations of Allium crenulatum in western Oregon are markedly different among themselves and from the more typical representatives to the north. It has thus far proven impossible to draw meaningful taxonomic distinctions among these populations, hence we have followed historical precedent and have placed them all in a single, highly variable species."